The National Magazine Awards Foundation (NMAF) is pleased to announce that publisher, circulator and magazine industry leader Michael Fox has been named the recipient of the 2015 Foundation Award for Outstanding Achievement, sponsored by the Alliance for Audited Media (AAM). A magazine publisher is many things, perhaps foremost among them a trailblazer. Michael Fox has built a four-decade career as an inspirational leader in the Canadian magazine industry, one which makes the NMAF truly honoured to present him with its Outstanding Achievement Award. “Michael comes from the behind-the-scenes world of circulation. The Foundation Award is a worthy recognition of this man’s long, unusual, confident contribution to the audience development side of the business. — D.B. Scott, consultant, editor of Canadian Magazines blog and former recipient of the Foundation Award. After joining Maclean-Hunter in 1974 as a news editor at the Financial Post, Michael swiftly earned a reputation as an innovator in audience development, one whose remarkably far-sighted vision of the broad, ever-changing landscape of the Canadian consumer market has enabled him to become a recognized leader in circulation. A big-picture thinker, his voice has been one of reason, patience and diplomacy in an era of the magazine industry that demanded nothing less of its champions. In the early 1980s, he oversaw the computerization of the Maclean-Hunter newsrooms, including Financial Post and Maclean’s, becoming a pioneer in publishing software in the process. Promoted to vice-president of circulation in 1985, he helped take the Financial Post from a weekly to a daily in 1988. After a job move to work on consumer magazines during the growth spurt of Rogers Publishing in the 1990s, Michael established Rogers’ French-language consumer marketing group, and as vice-president of consumer marketing developed valuable partnerships with Airmiles and Aeroplan. As the industry found itself on the shifting sands of another digital revolution, one that challenged traditional practices of circulation, Michael became the go-to expert on direct marketing and Canada Post, leading the lobbying and advocacy efforts that have been essential to maintaining a healthy environment for Canada’s magazine publishers. 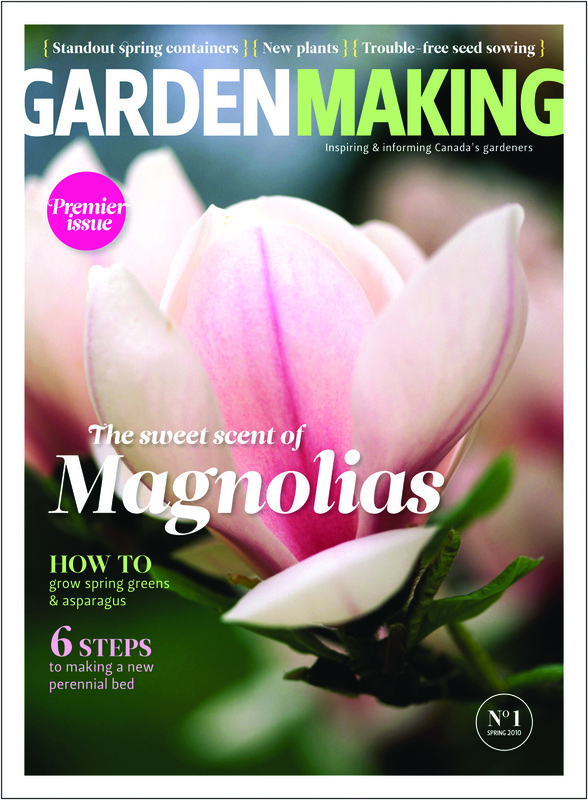 In 2010, Michael and his wife, Beckie, launched Inspiring Media Inc, and began to publish from their hometown of Niagara-on-the-Lake the magazine Garden Making, which has been nominated for two National Magazine Awards. He retired in 2012 as senior vice-president of Rogers Publishing and has served as chair of Magazines Canada for the 2013-2015 term. 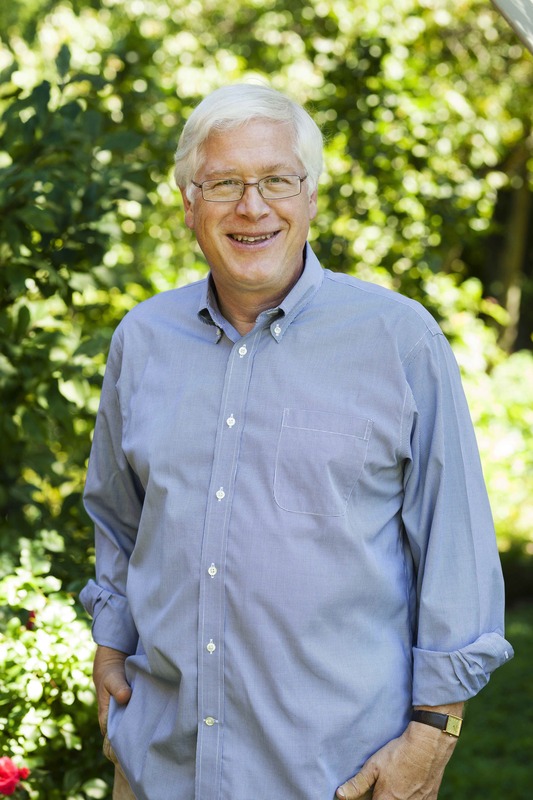 “I can’t think of anyone else who has so seamlessly practiced the art of publishing as vocation, avocation, mentor and volunteer.” — Paul Jones, publisher and former recipient of the Foundation Award. Recognizing Michael Fox’s inestimable value to the Canadian magazine industry, the NMAF is proud to bestow upon him its highest individual honour, the Foundation Award for Outstanding Achievement. “Michael is a tireless advocate for Canadian magazines, both big and small. He is an honest broker, a trusted friend, a man of his word. He approaches magazine publishing with a quiet, determined, passionate commitment to excellence.” — Scott Bullock, magazine circulator and editor of CoversSell.com. Michael Fox will receive the Foundation Award for Outstanding Achievement at the 38th annual National Magazine Awards gala on June 5, 2015 at the Arcadian Court in Toronto. Tickets go on sale May 4. Nominees will be announced on Monday, May 4, for awards in 43 written, visual, integrated and special awards for the 38th annual National Magazine Awards. Tell us what you admire and respect about Michael Fox. Leave a comment on this blog, Twitter, Facebook or email us at staff@magazine-awards.com. The Judging Committee of the National Magazine Awards Foundation considerS the nominations from the Canadian magazine industry. The NMAF Board of Directors selects the winner. For more information, visit magazine-awards.com/oa.